 No need to comparison shop, we're offering the best rates booking direct at Brady Hotel! 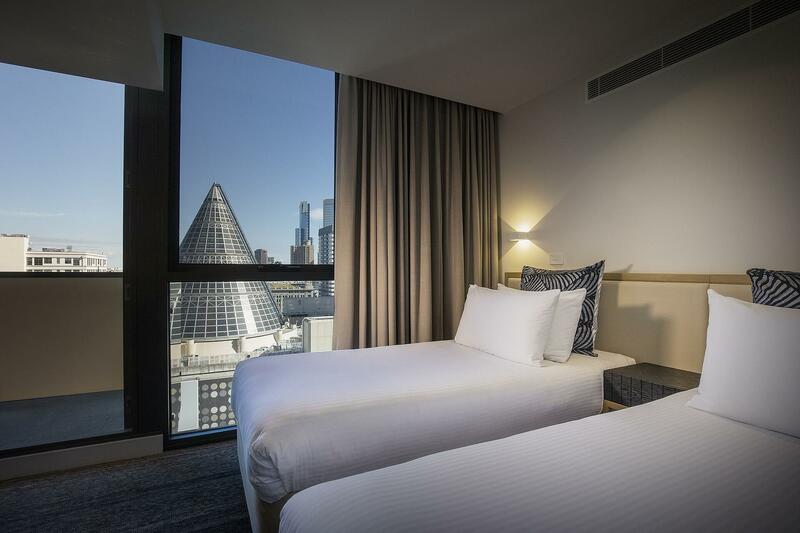 Book now with rates from starting from $115! 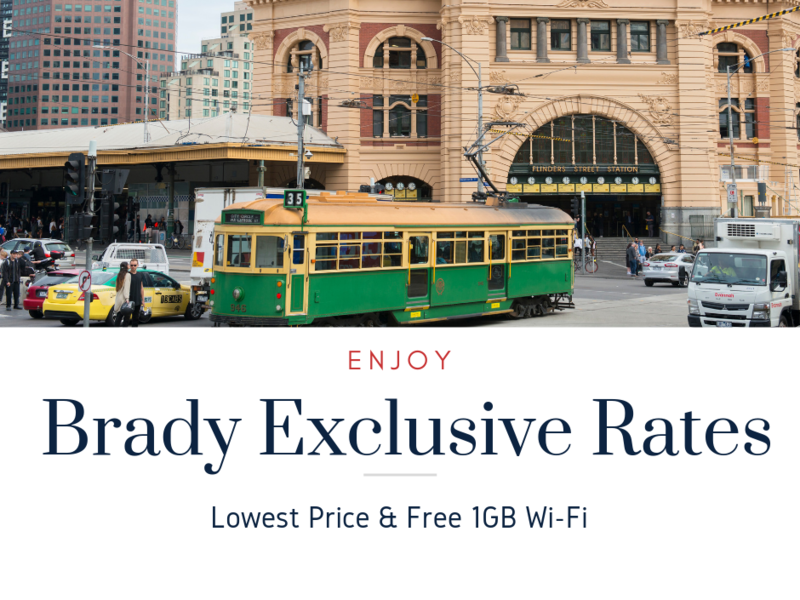 As always rates include complimentary Wi-Fi 1GB daily allowance though the entire duration of your stay.